Thanksgiving is a time for togetherness! It is a time to be spent in the loving company of friends and family enjoying lots of delicious food and good conversation. Thanksgiving is also a wonderful occasion to renew the ties that bring us together to one another. It is a time of the year for remembering, cherishing, and being thankful for all the amazing things we have been blessed with. 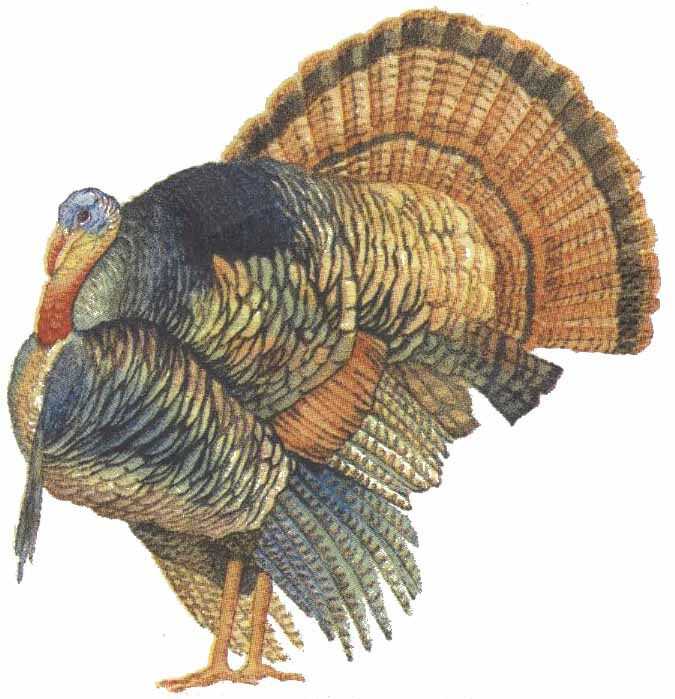 Here at Windham Fabrics we have our own little Thanksgiving celebration within the office. What makes our feast so very special is the diversity of our meal. Every person in the office brings in their choice of a dish to share with one another. Our Thanksgiving meal ranges from the traditional turkey with biscuits, to curry chicken, to ensalada de papa, to much, much, more!!!! 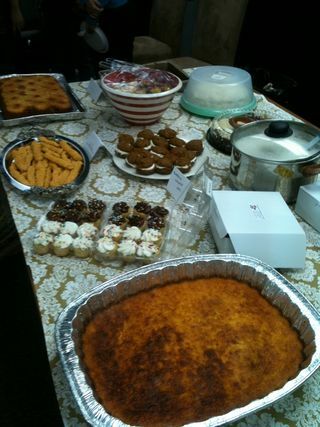 The diversity of the people in our company is represented by the food shared at this very special Thanksgiving meal. I am more than excited to try the dishes my co-workers have cooked and learn a little bit more about them through the food they have prepared for this magnificent feast. Wishing you all a very Happy Thanksgiving !! !